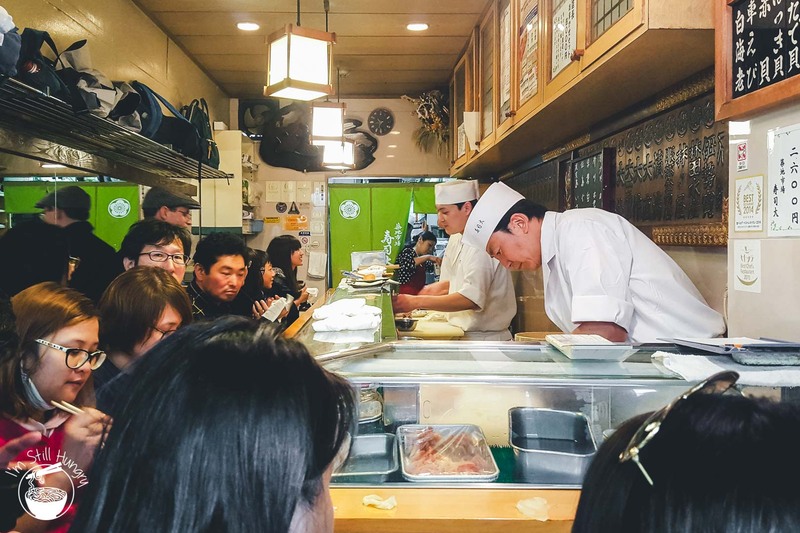 Home to more sushi-ya alone than Sydney has restaurants (citation needed), that just two of them – Sushi Dai and its next-door neighbour Daiwa – capture the hearts and minds of tourists to such an extent such that 4-5 hour waits become the norm is nothing short of boggling. Honestly, why bother? I guess it takes one to know one. 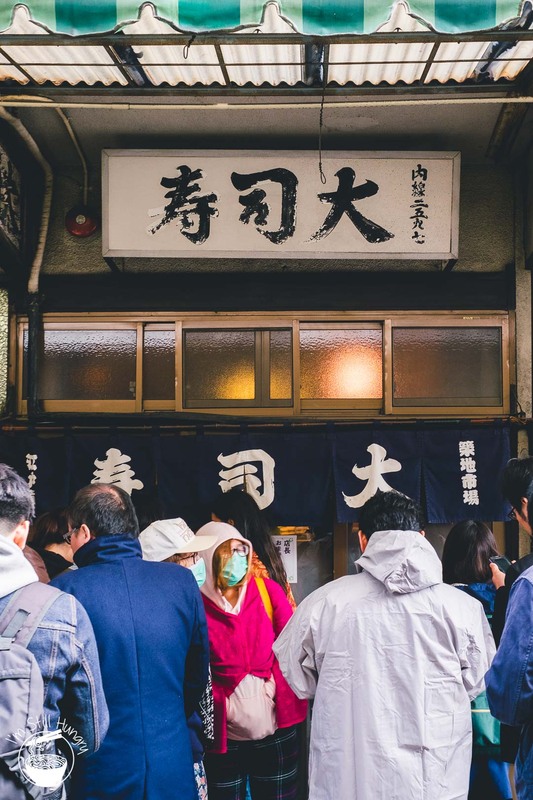 Even for tourists that aren’t into food (their existence remains to be confirmed), a trip to Japan without a visit to the Tsukiji fish markets is akin to leaving a jigsaw puzzle incomplete – why did you even start? 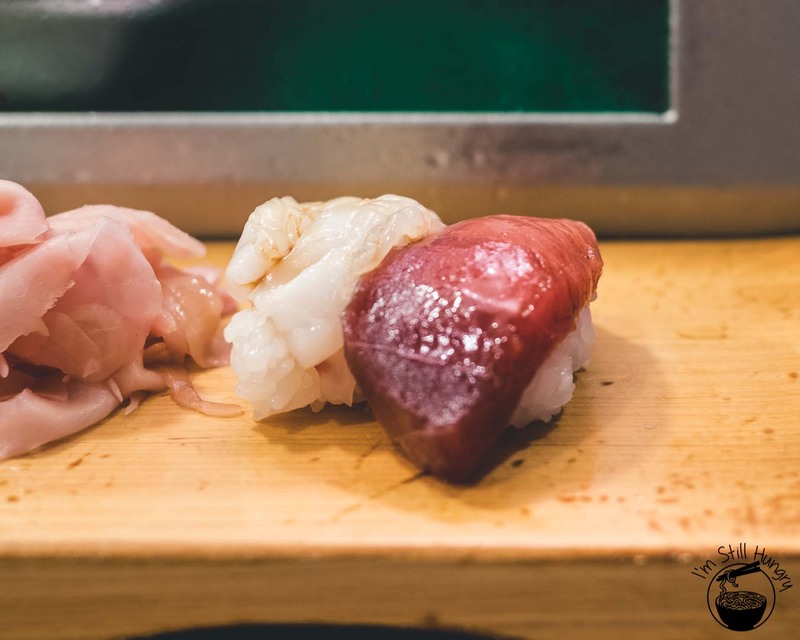 In many ways, Tsukiji is a living and breathing embodiment of Japanese culture: hard work, an unwavering dedication for perfection often expressed over a lifetime, and a strong culinary appreciation for seafood unmatched by any other culture. *the sarcasm is real. Respect to runners I know! 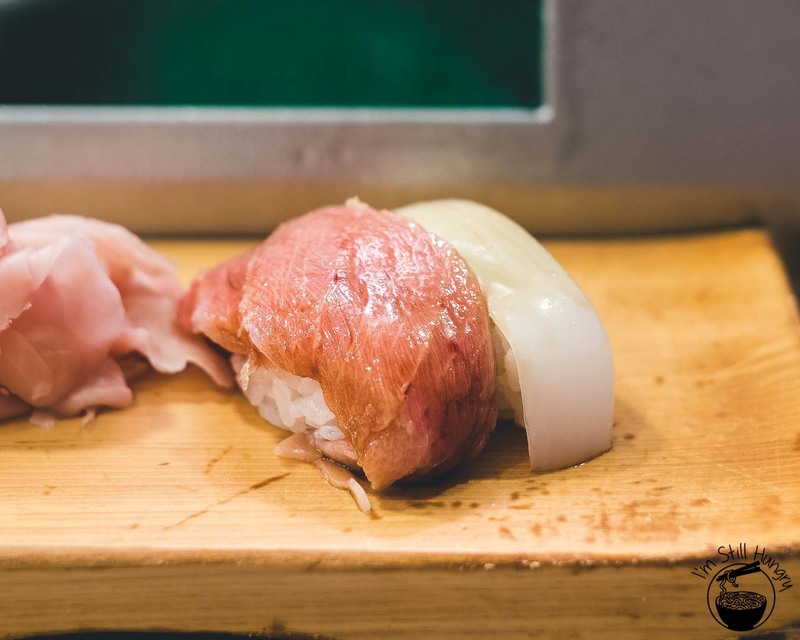 Both Sushi Dai and Daiwa have been around for generations. 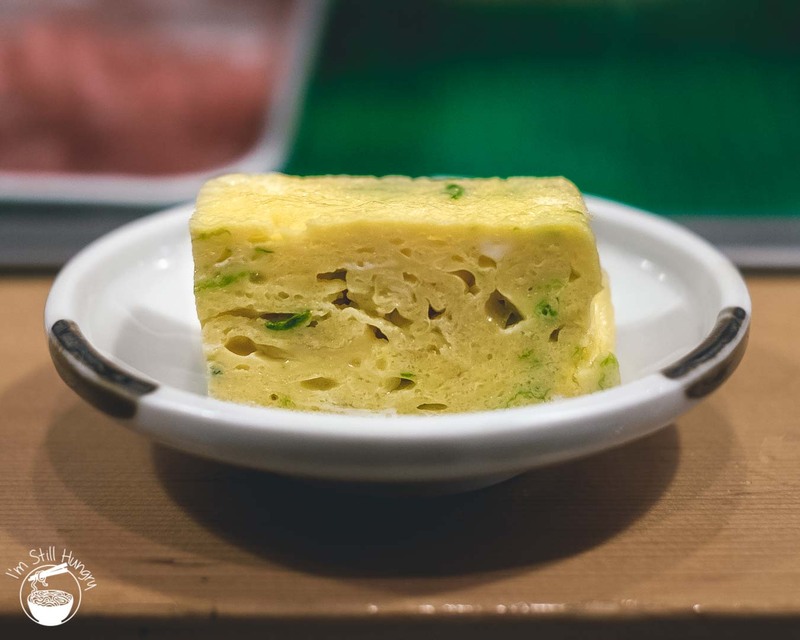 Like most origin stories, theirs were of humble beginnings as family-run restaurants (which continues to this day). 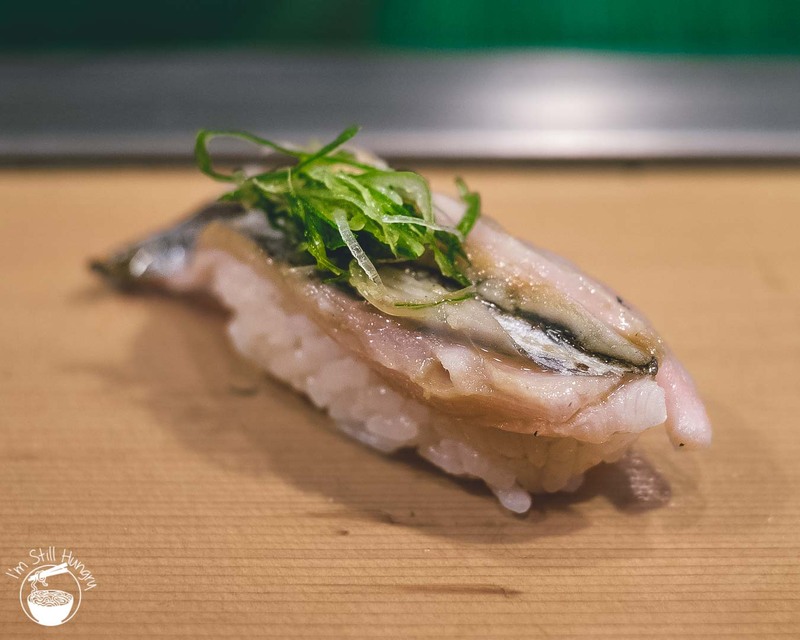 They weren’t going to be the next Sukiyabashi Jiro, but while your omakase menu runs at nearly 1/10 the cost, you can bet that they all share the same dreams – of sushi. Of course, like you would expect, it’s good. Did you think it would be objectively bad? If it was, the queues will – in time – dry up. But they don’t. If anything, they just get worse and worse over the years. You know how I said 5am? That was my wake-up time; it certainly is not the optimal one. 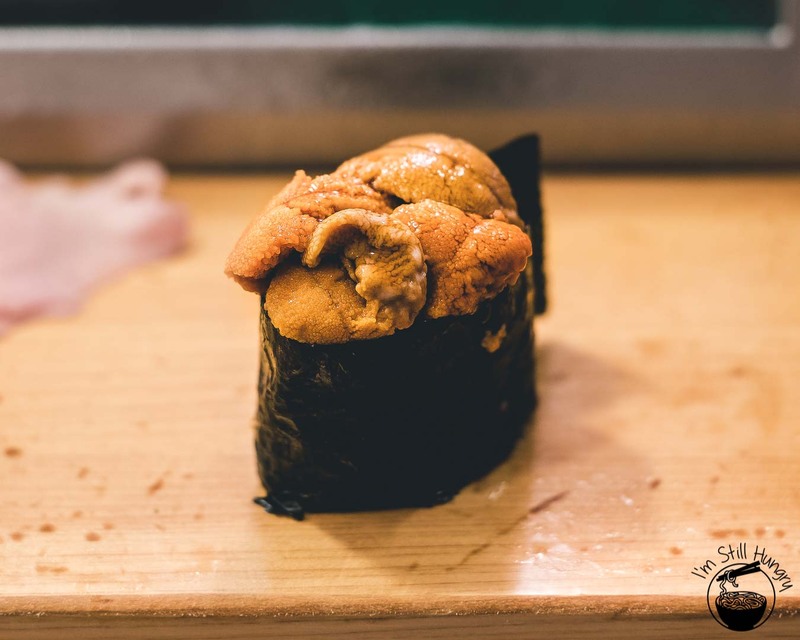 In Sushi Dai’s case, try 3am. Daiwa? You could comfortably rock up at 5am and wait no more than 1hr. Holy f*ck. That’s early. Well, that’s what it takes. My 5am wakey-wakey got me to Dai at around 5:45, and my plans for breakfast turned into an early lunch. I entered Dai at 12:30pm. Yes, that is nearly seven hours later, such was the queue. One of the reasons Dai’s wait is so long is that it only seats 9 people. Daiwa seats more than double that, with faster service (though for the wrong reason – as I’ll note below). In the case of Dai, that is a long time to be waiting. The only event for which such a 7 hour thumb-twiddle stint is appropriate is if your wife is expecting and you have to tough it out in the OR with her. Unlike the latter, you’re A-OK to dawdle on your phone – bring a power brick. 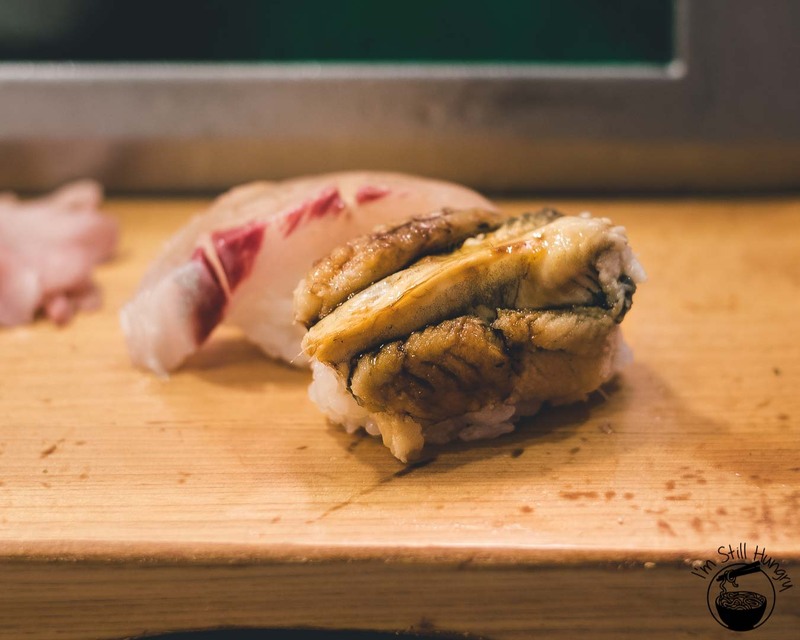 Aburi ootoro – extra piece! 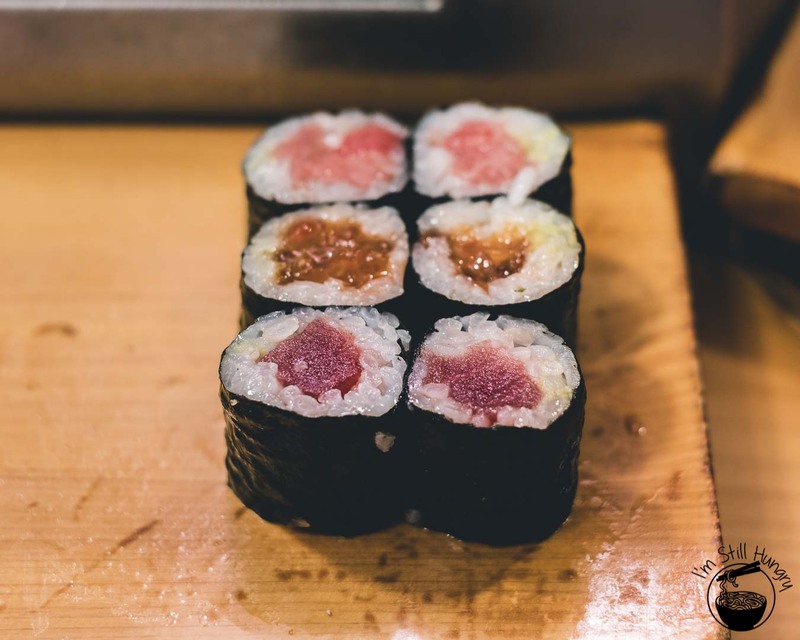 I already spoiled this question: the short story is that both sushi-ya serve sushi for which I would be happy to pay the asking price at face value. 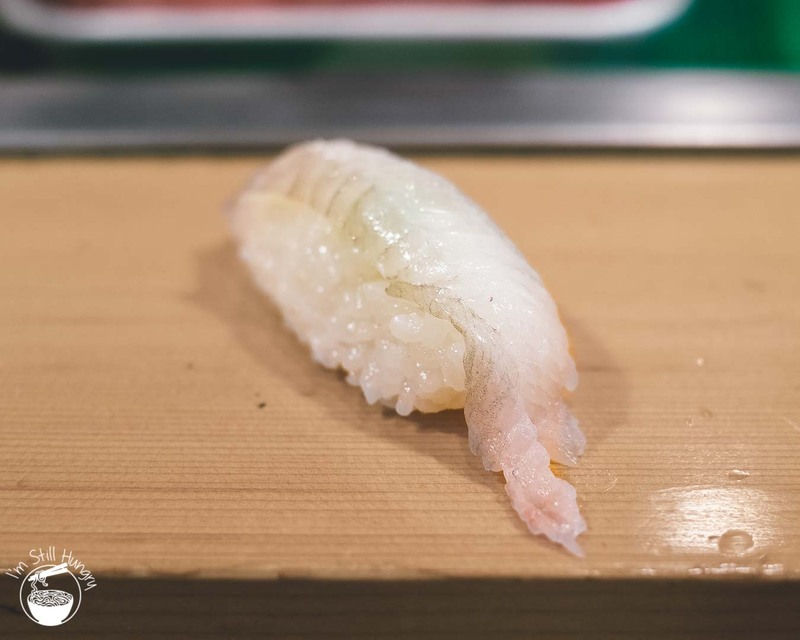 Between the two, Sushi Dai outperforms Daiwa, in that their nigiri are consistently more refined, better constructed, and with more appropriate levels of seasoning. The shari is also firmer and at a lower (room) temperature than that of Daiwa’s, whose shari is often too (luke)warm and soft for my liking. 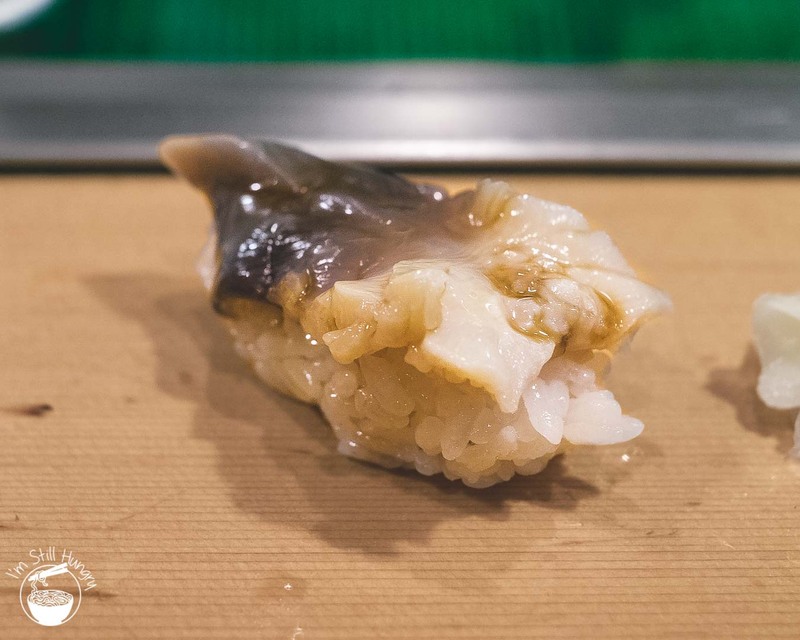 Dai also serves its omakase ‘properly’, in that it’s piece by piece; Daiwa’s chefs will throw down 2-3 pieces at once which can crowd the board and feel rushy. It does however get you out the door quicker. 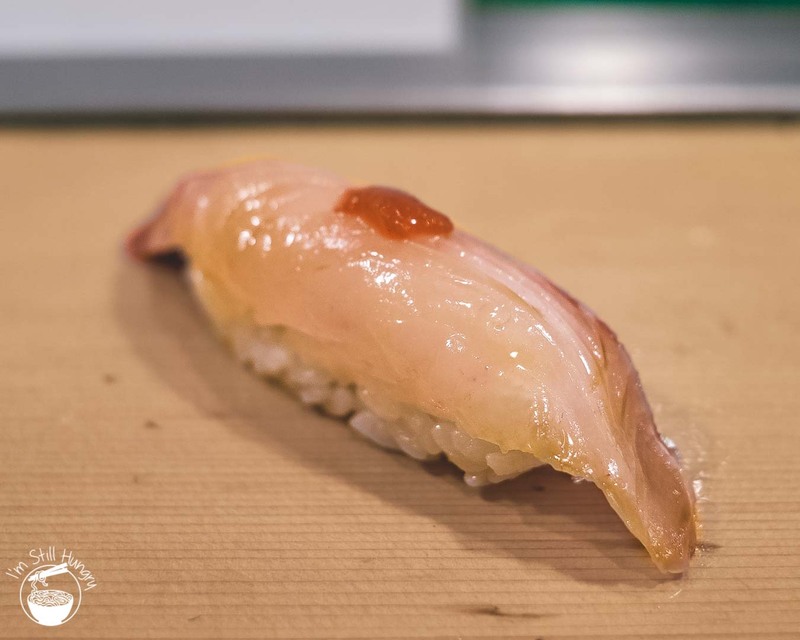 Ultimately, both restaurants serve sushi that can be considered ‘homely’ in style, though Daiwa’s nigiri tends to go perhaps a little close to the edge of what I would consider acceptable. 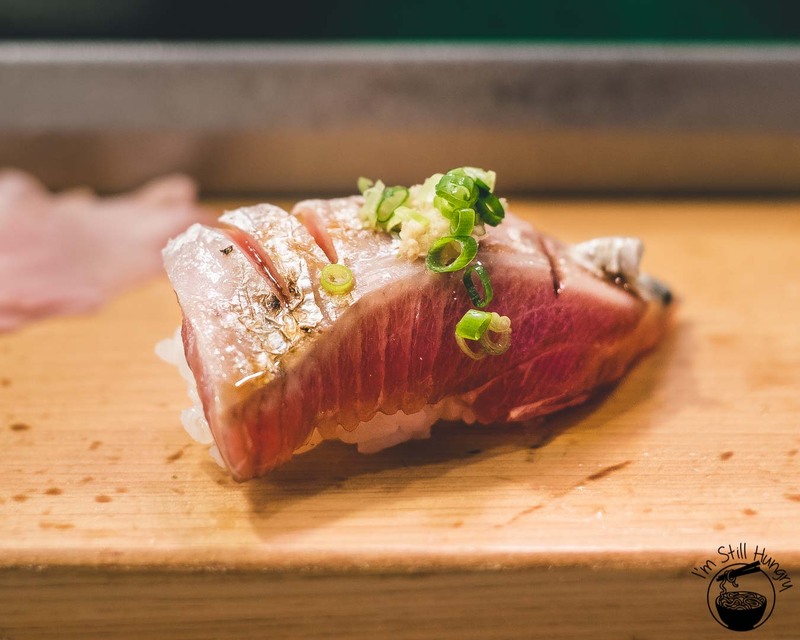 Compare to say, Sydney’s very own Sashimi Shinsengumi – which is home-style sushi done right. Of course, a meal at either restaurant would run you only 3500-4000JPY and won’t require religious dedication to the phone lines in trying to secure a booking (they’re walk-in only), so that’s a plus. 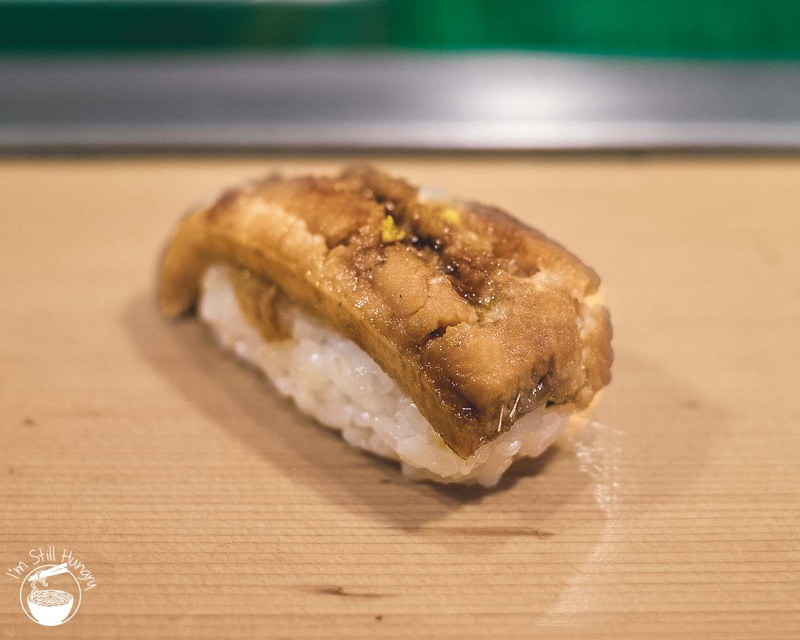 But no, they will not compare to the bespoke styles of high-end itamae operating their own sushi-ya. Again, this is not Jiro, do not expect it. So what’s with the fuss? Let’s bring in two terms that foodies love throwing around: overrated and underrated. Here’s the thing: they mean very little, and any intent conveyed by their use can only be considered useful given an appropriate context. 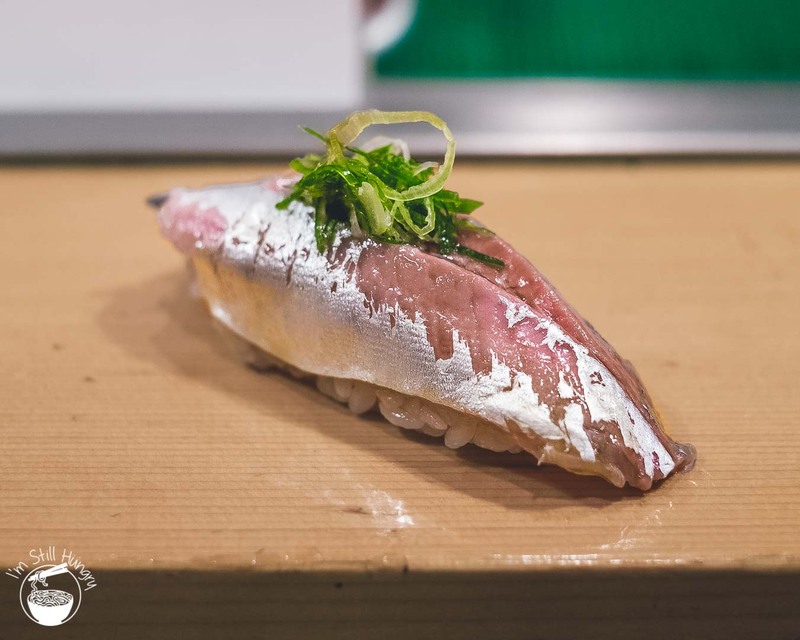 Are Sushi Dai & Daiwa overrated in the context of being under the eternal, global spotlight while thousands of other sushi-ya of comparable or superior quality will never be set foot in by a foreigner? Yes, absolutely. The funny thing is, it’s not even really their fault – if prominently featured on Lonely Planet & Trip Advisor, a restaurant’s fate is effectively out of their hands. Are they overrated in the context of having to endure a godly early awakening, and for some the better part of a day spent queuing up, simply to partake in a dozen or so pieces of sushi? Undoubtedly. Are they overrated in the context of a nice sushi meal? No. 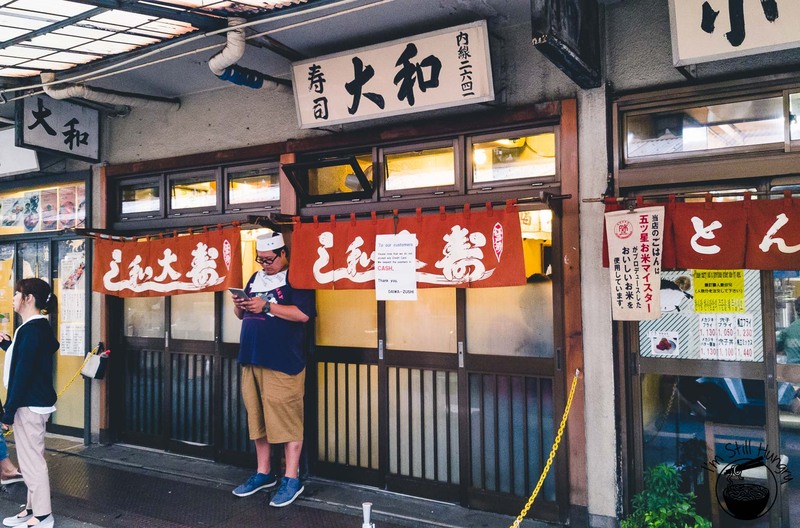 Could you stomach the thought of taking the high road and taking a pass on two restaurants that almost every other tourist to Japan has gone to, forever in a state of FOMO? You tell me. 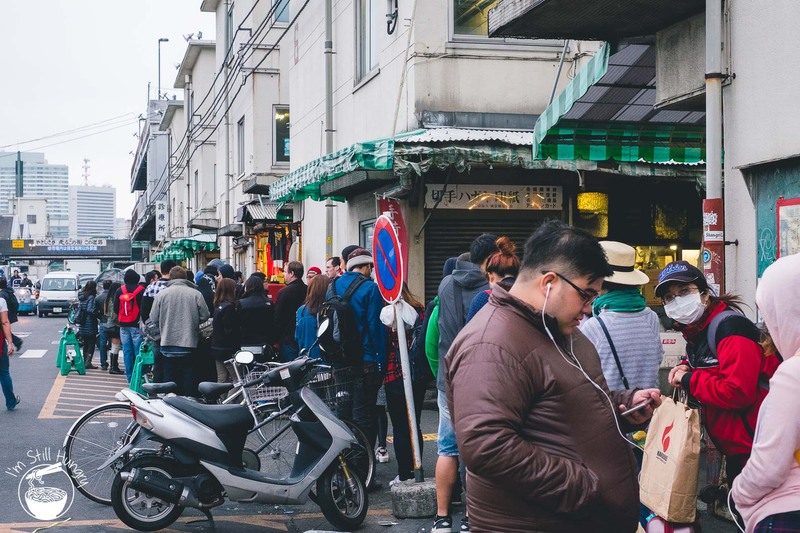 For some people, the experience of waiting in the line, of participating in this ritual that people all over the world have, is itself a checkbox of sorts. I didn’t want to see it this way, but after my 7 hour jaunt for Dai (and 20min for Daiwa), I don’t mind this particular rationalisation. 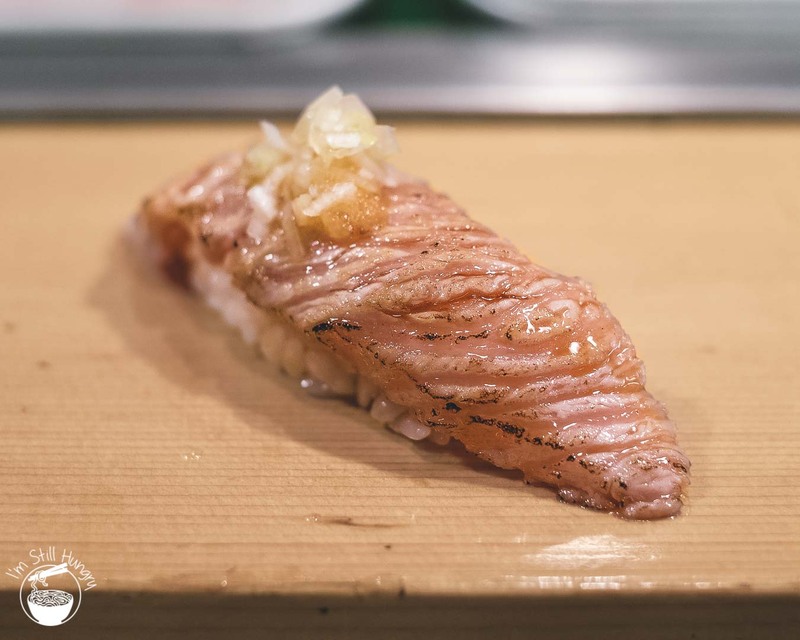 If you are reading this post in the context of researching places to eat in Japan, chances are you’ve already made up your mind on whether or not to visit Dai/Daiwa. The gravitational allure of a place that just about all your friends have been to and is featured in every tour guide under the sun is not easy to resist. 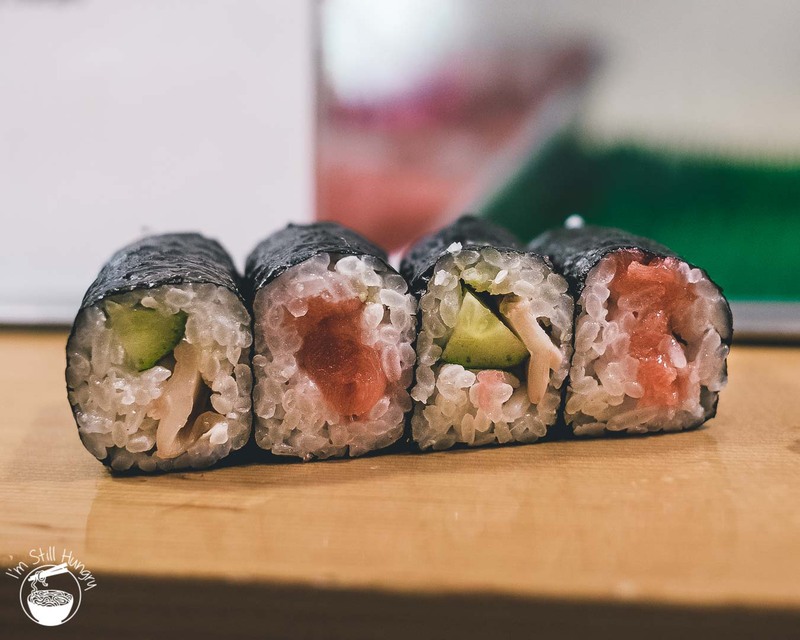 Go early, go forth, enjoy the sushi, and you can say you’ve ‘done it’. Just be sure not to miss out on the rest of the markets. There’s so much more to see and eat. 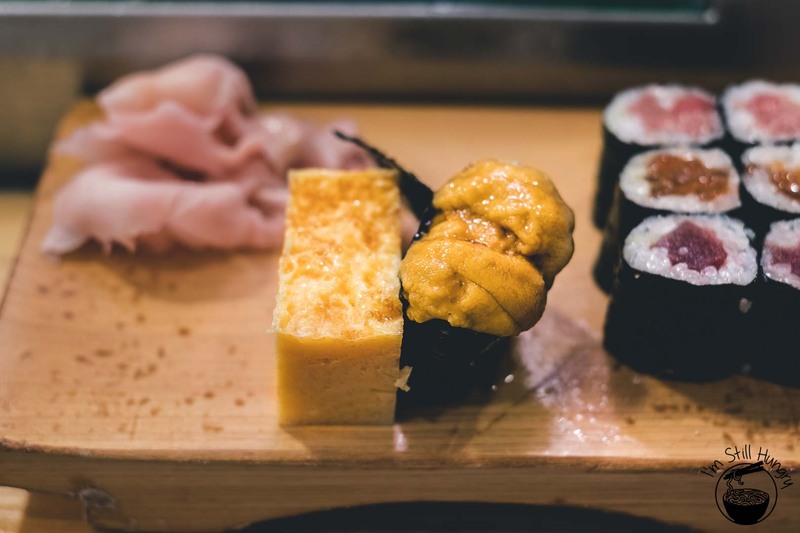 If you’re more discerning, or if you simply can’t muster a 3am wake-up, then the rest of Tokyo is your sushi counter. So I ask again, why bother? Would I return: assuredly no. Once to both is sufficient. Went at five and only had to wait a bit more than an hr. Luck was definitely not on my side that day. Thanks MoonJu for reading. You sure are lucky to be living so close to Japan! 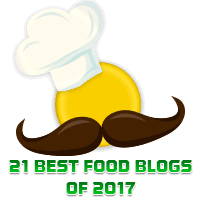 As for your question, I think it might be a bit generalistic, and so those kinds of articles like this one may assist better than me rattling off a list of random foods. 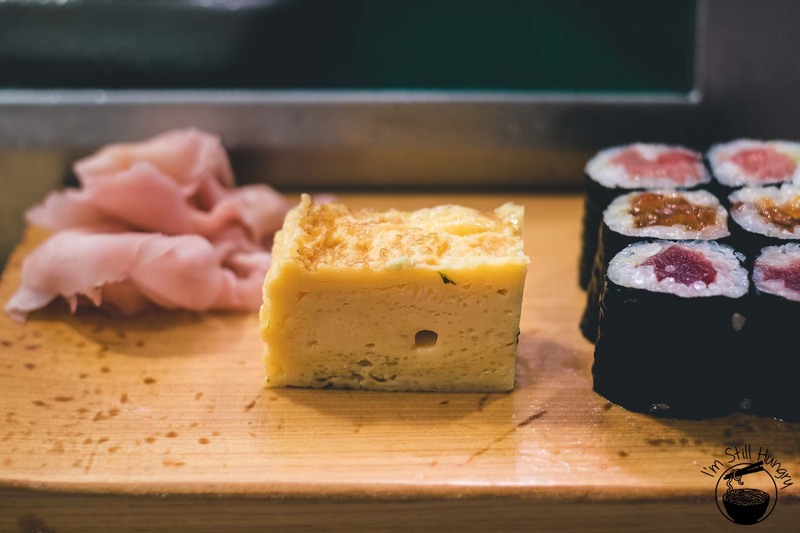 In terms of specific restaurants, looking up the ‘Japan’ category on my blog should already provide a fair few suggestions you can attempt to book. 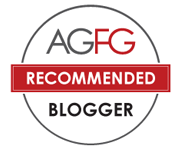 Fair warning – I tend to go to higher-end places, which always require reservations (usually via hotel concierge). Best of luck! Agree with your comments. 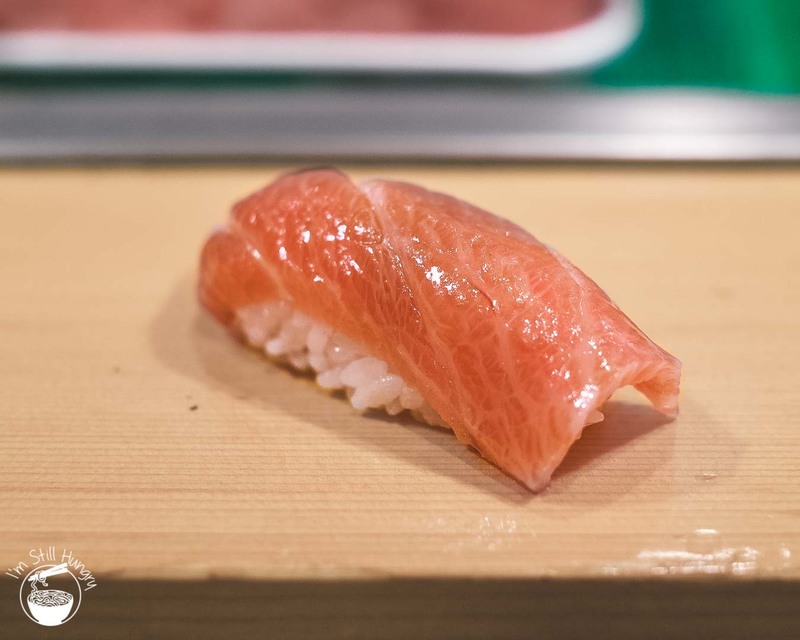 I went to Sushi Dai in 2011 and Daiwa in 2015 (cause the line at Dai was stupid long). The nigiri at Daiwa was sloppily made and I had bits of rice falling everywhere and everything that had sauce seemed oversauced. Also didn’t like how all the nigiri was served at the same time. 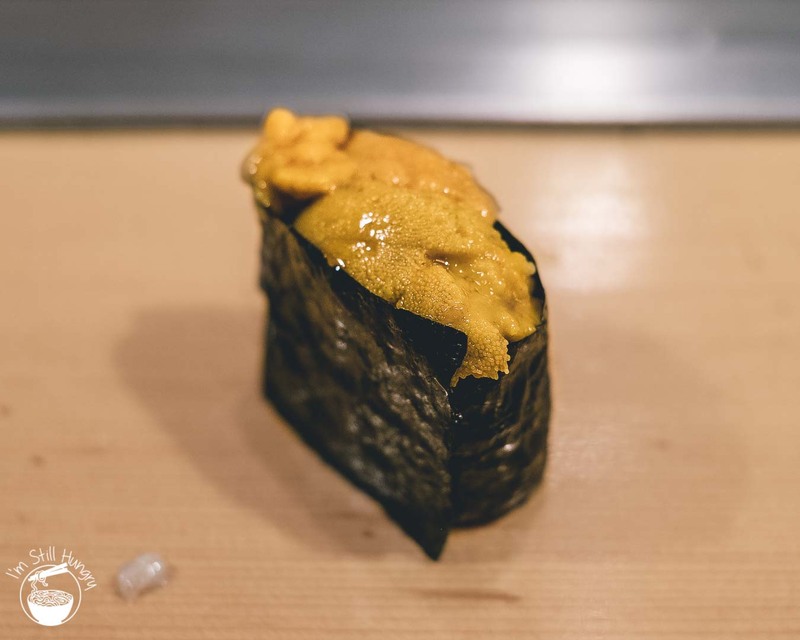 Would be happy to go to Sushi Zanmai which is just around the corner. 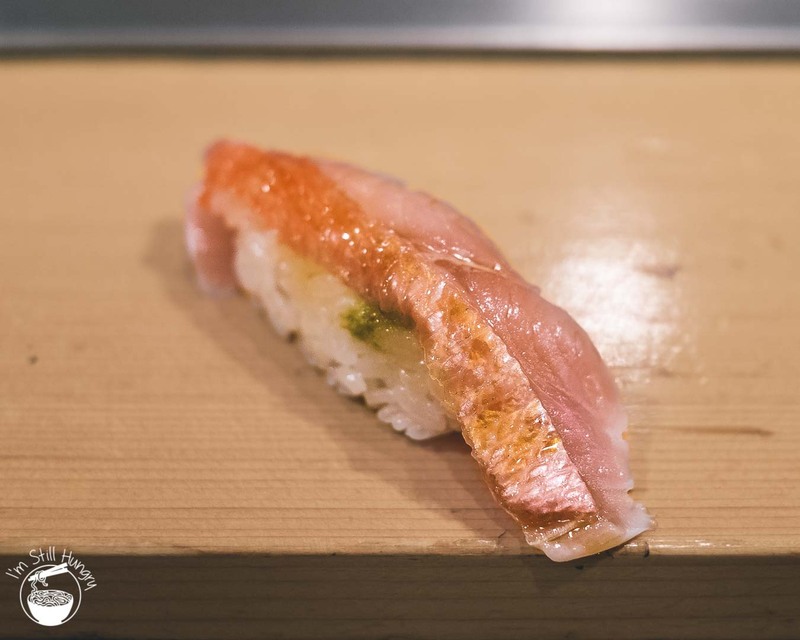 Daiwa’s nigiri is indeed at the edge of what I would consider excusable under the umbrella of ‘home-style sushi’. But I guess the price is cheap and hey, fame is fame haha. But yes, like you, there is no need for a second visit.